Matthew P. Miller is a Professional Wetland Scientist (PWS) with 10+ years of experience in the public and private sector. He brings a technical background in wetland science, groundwater hydrogeology and environmental permitting. In the private sector, Mr. Miller has permitted land development and transportation projects through a myriad of agencies, including 4 of the 5 Water Management Districts (SWFWMD, SFWMD, SJRWMD and NWFWMD), the Army Corps (ACOE), Regional Planning Councils, Fish and Wildlife Commission (FWC) and Service (USFWS). Recently, he permitted a residential development with 60+ acres of wetland impact through SFWMD and the ACOE including formal consultation with the USFWS. The project included an USFWS Biological Opinion on the indigo snake and FWC permitting and relocation of 15 gopher tortoises. 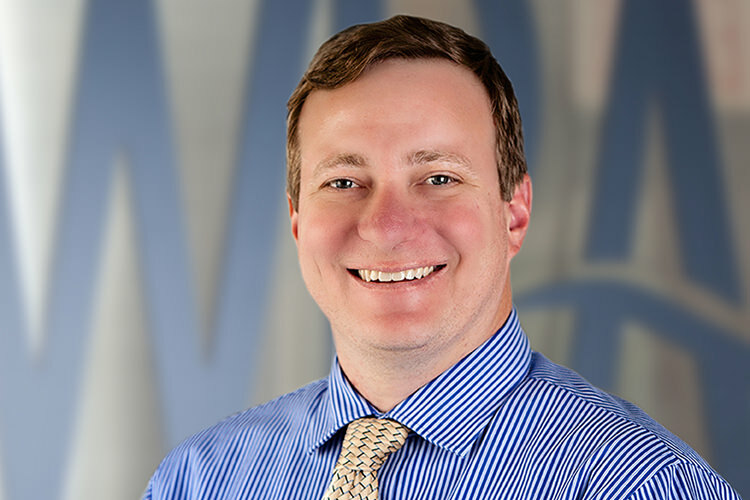 Mr. Miller was the lead environmental scientist, and Profession Wetland Scientist, on a 3,000 acre mixed use project in Polk County that received a DRI Substantial Deviation with the Central Florida Regional Planning Council and is going through SWFWMD and ACOE permitting. The challenges of this project include permitting an ecologically significant 1,100 acre onsite wetland mitigation and over 160 acres of wetland impacts.